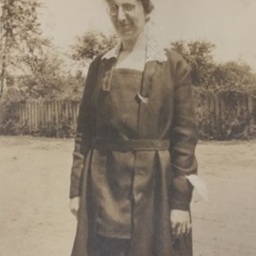 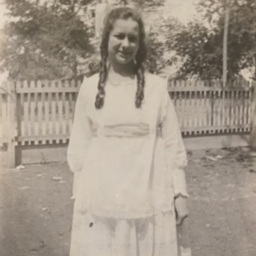 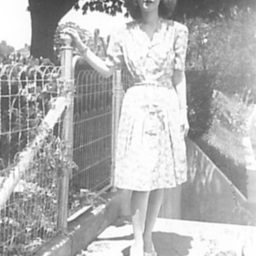 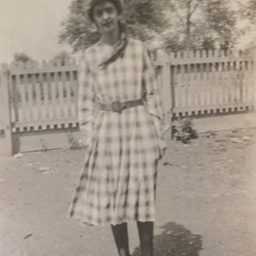 Photograph showing Lois Virginia Chandler. 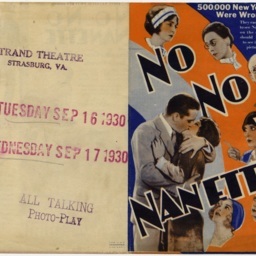 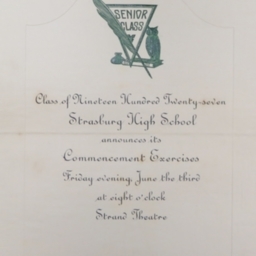 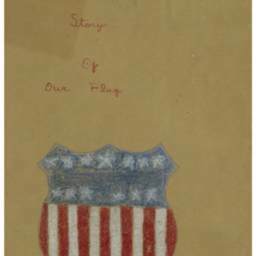 The image appears in Pauline Lichliter's Strasburg High School scrapbook ca. 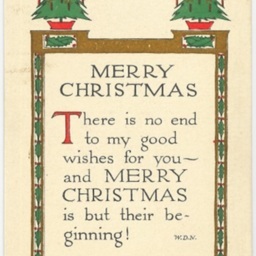 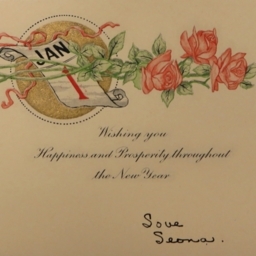 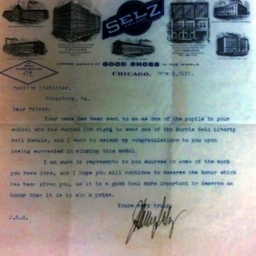 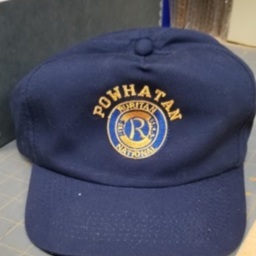 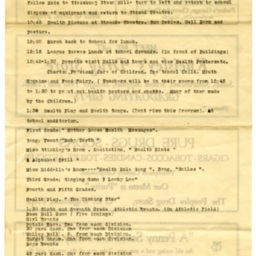 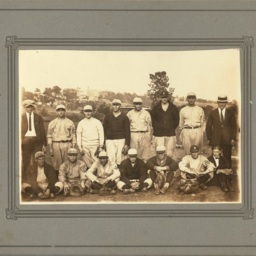 1920. 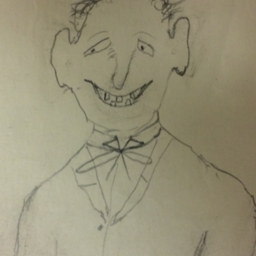 It is labeled as "Our President." 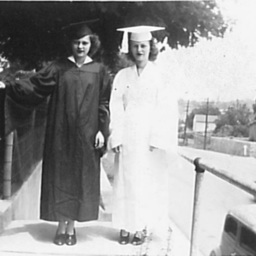 Photograph of two unidentified Strasburg High School Graduates. 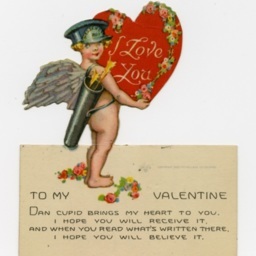 The women are most likely members of the Lichliter family. 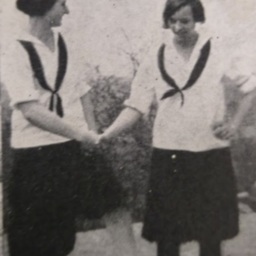 Photograph of two women. 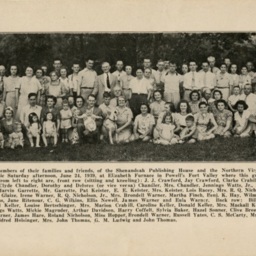 Taken from the 1925 Strasburg High School Annual. 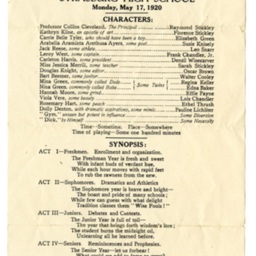 Page labeled "Everyday at S.H.S." 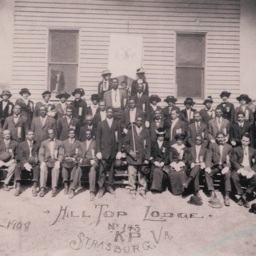 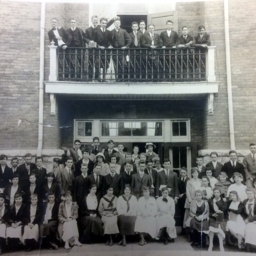 This photograph shows members of the Knights Pythias Hill Top Lodge number 143 in Strasburg Virginia. 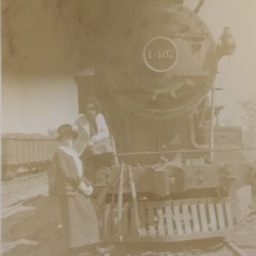 It was taken by an unidentified photographer on April 11 1908. 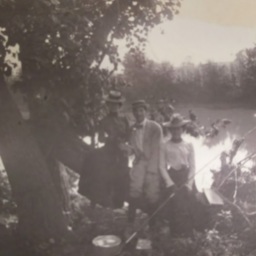 Photograph showing two women and a man sitting on a tree with fishing poles beside a body of water. 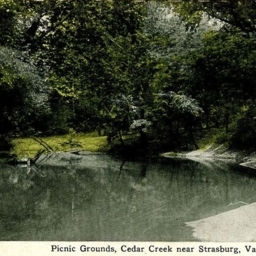 The photograph comes from an album labeled "Our Trip to Strasburg" and is dated 1901. 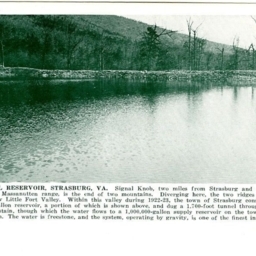 Postcard with a picture of the Strasburg Reservoir and a description of its history and use.